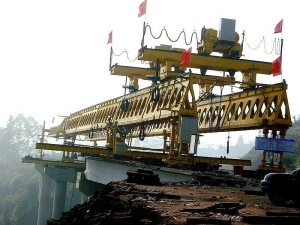 Special advantages of honeycomb type overhead launching gantry? Honeycomb type overhead launching gantry is developed by ZZHZ as a patent product to combine advantages of truss girder launching gantry and box girder launching gantry. 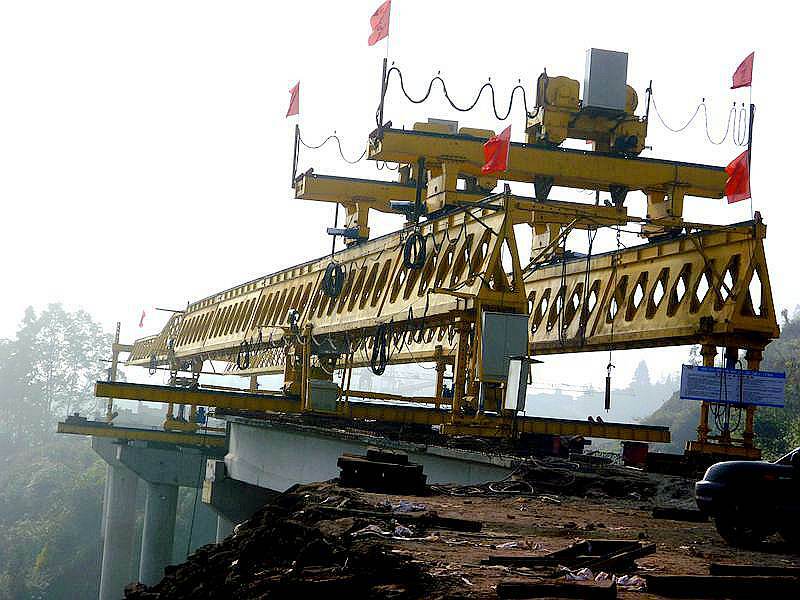 Middle support legs do not move on the bridge deck, it is unnecessary to lay longitudinal sliding rails, which reduces the pressure on the bridge deck as well as saves construction cost, thus the launching gantry has a larger adaptability to the box type precast girder. Finite Element Analysis calculation on main structures ensures safe bearing loads.